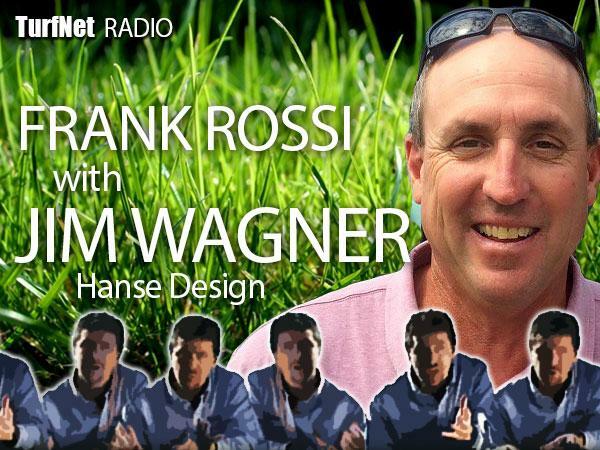 In this episode of Frankly Speaking, I chat again with Jim Wagner of the Hanse Design Group, this time about the intersection of golf course design and maintenance in this era of moving targets and shifting requirements within golf. How critical is the golf course superintendent in a renovation project? Wagner says that the ultimate success of a project can be predicted by gauging the enthusiasm level of the superintendent, and that often depends on their inclusion in early conversations and later in the decision-making processes. How can superintendents leverage the current and continuing influx of investment money into golf course renovation projects? Listen and find out. The "Howard Stern of TurfNet?" Really? Presented by Civitas/Intelligro and DryJect.